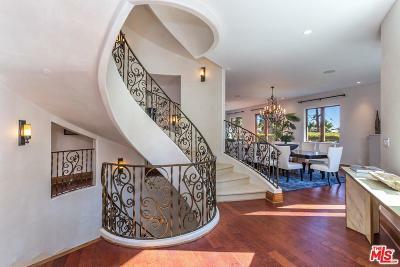 With over 8,600 sq. 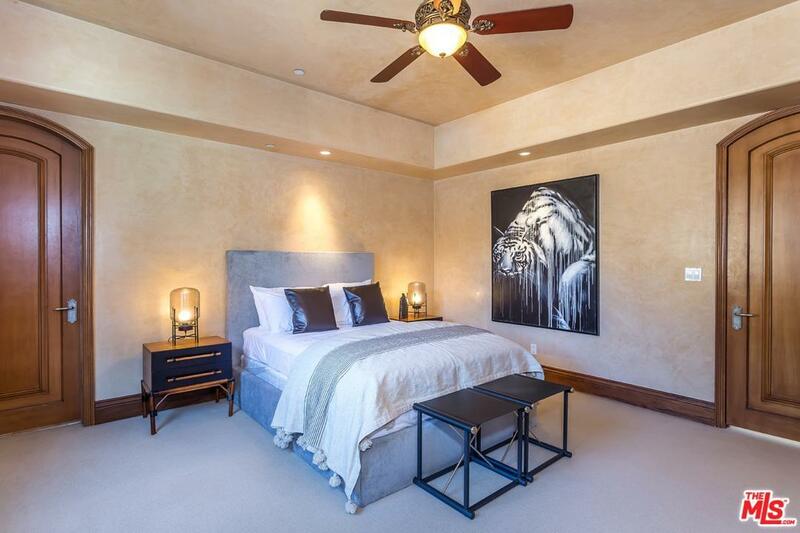 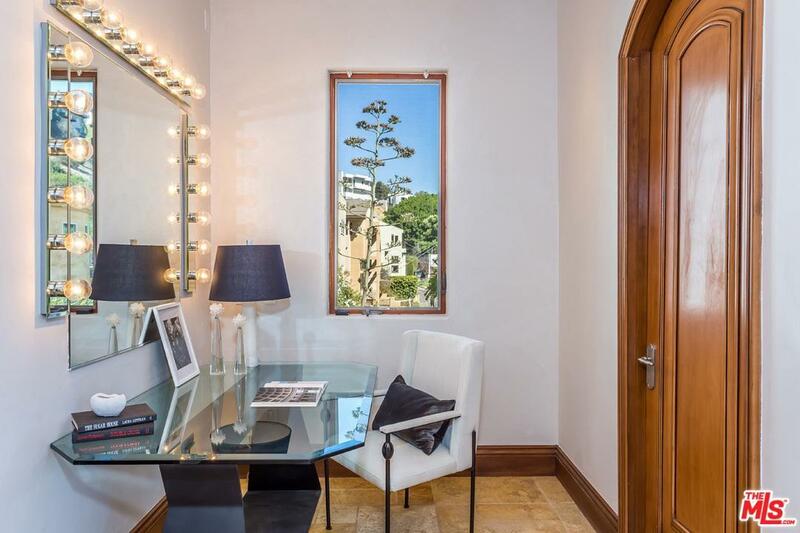 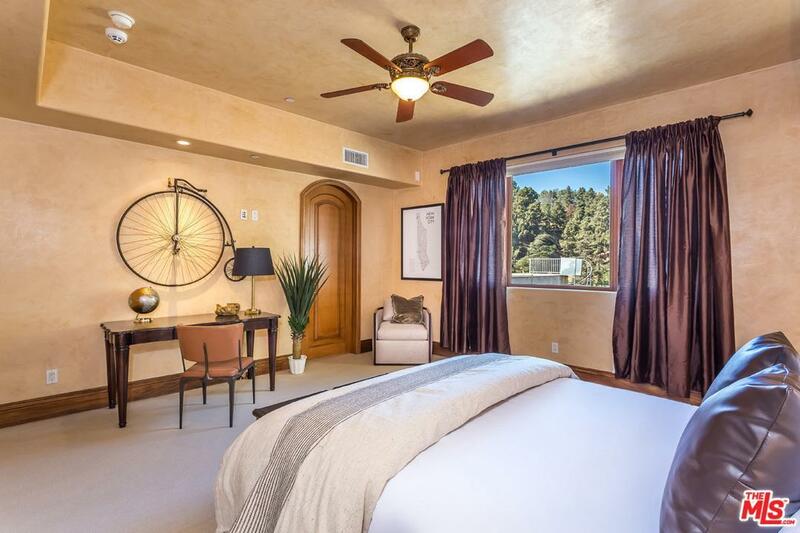 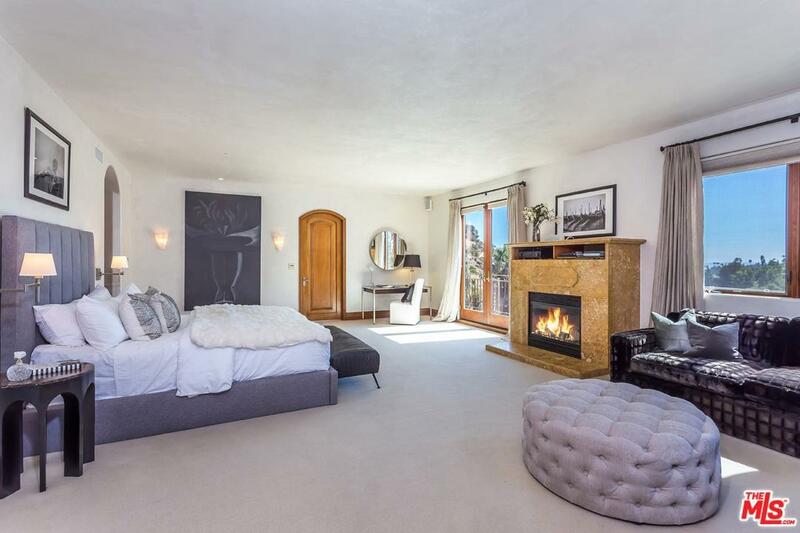 ft. of refined living space, this contemporary mediterranean boasts 6 large bedrooms - each with private ensuite bathroom and fireplace - including an enormous owner's suite with luxurious bath and grandiose walk-in closet. 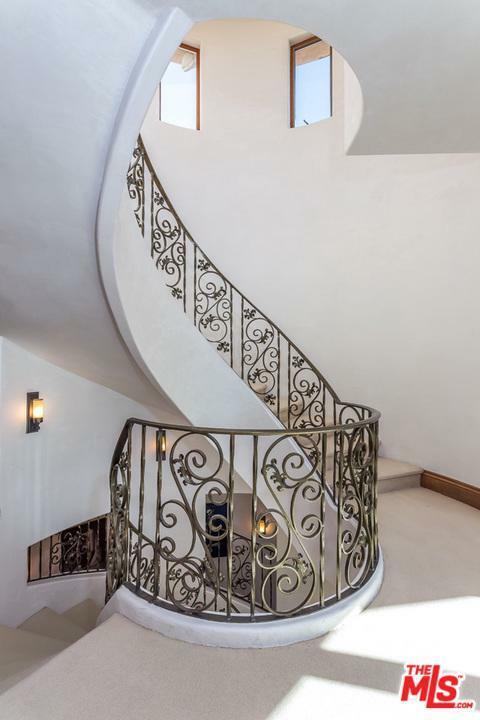 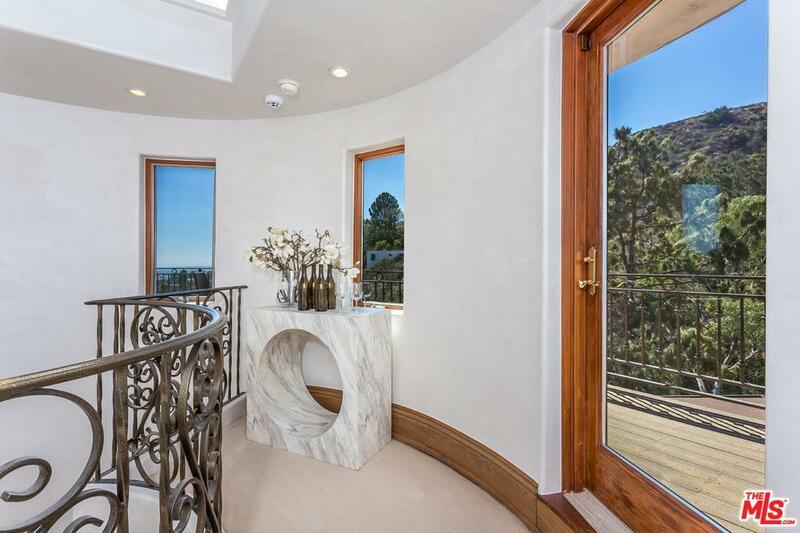 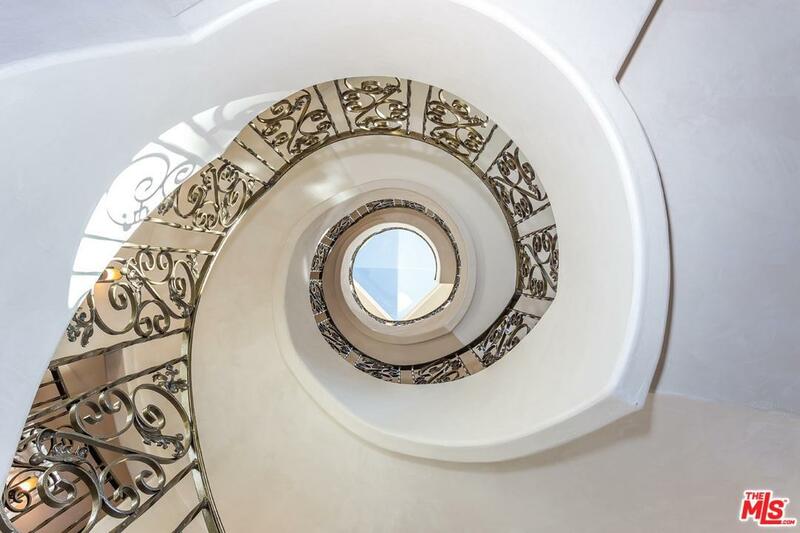 An open floor plan accentuates high ceiling height throughout the home, and an impressive spiral staircase featuring large skylight allows an abundance of natural light and easy access to all levels of the house, including rooftop deck with gorgeous city lights and canyon views. 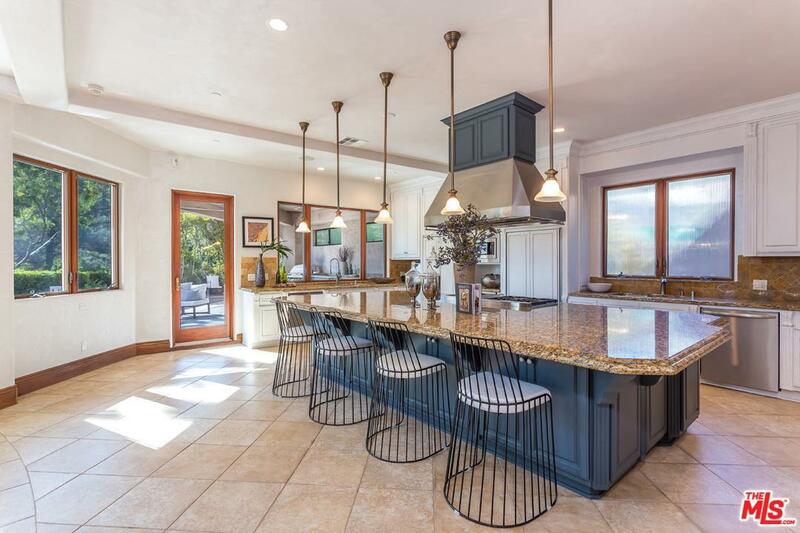 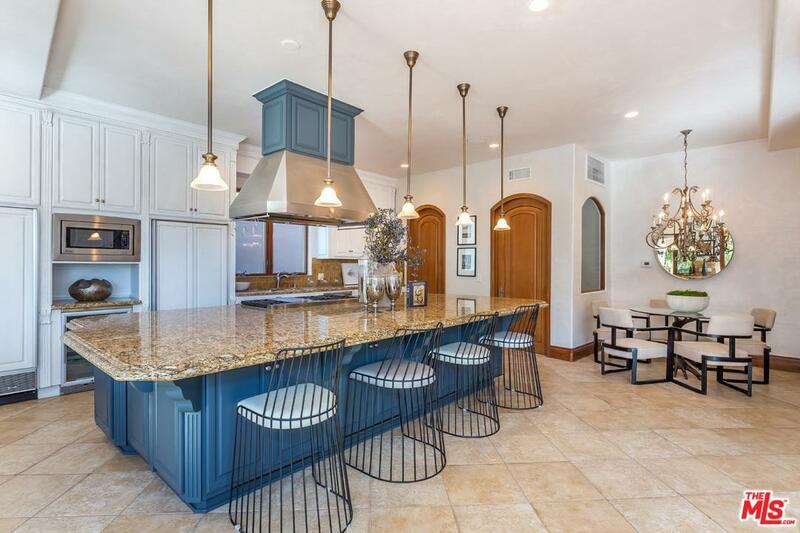 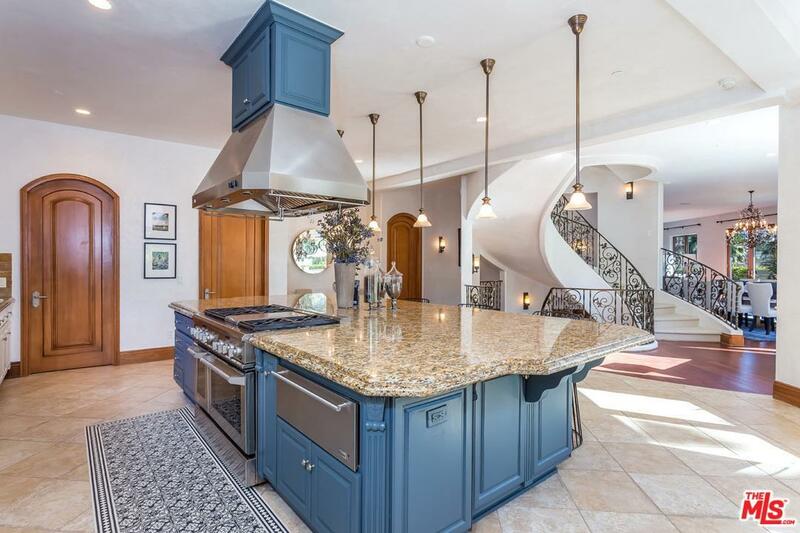 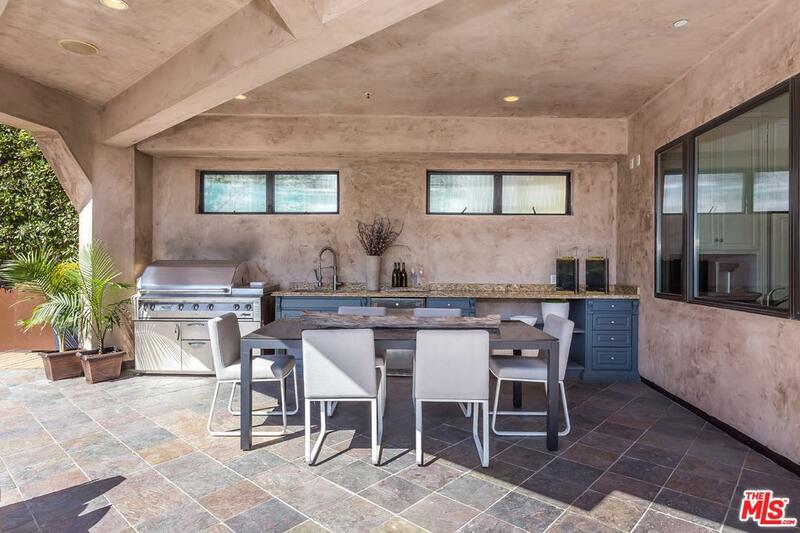 A chef's kitchen with designer oversized island opens to aquarium-style pool and deck, complete with outdoor bar area and built-in BBQ. 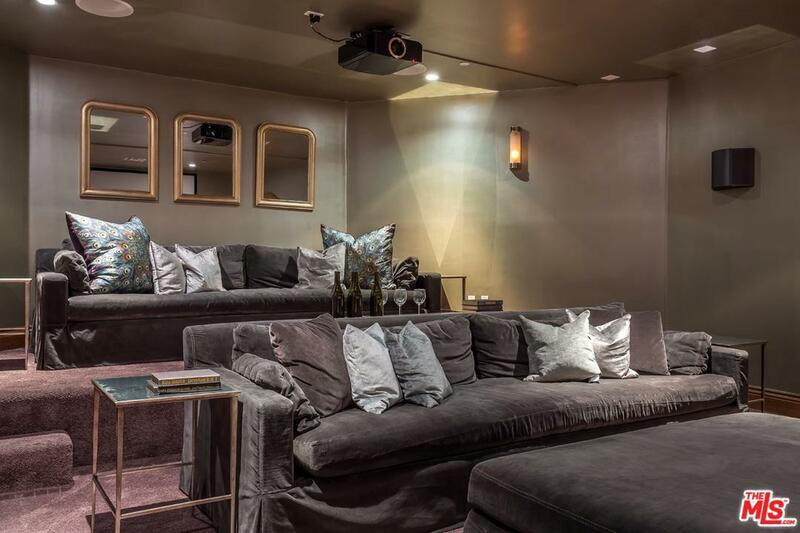 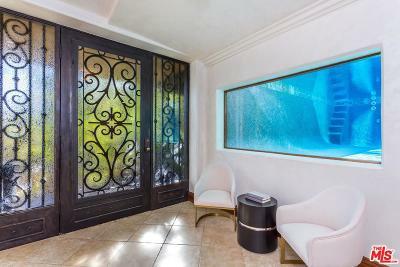 The lower entertaining level features see-through glass from pool, a proper movie theater, full wet bar, and large home office. 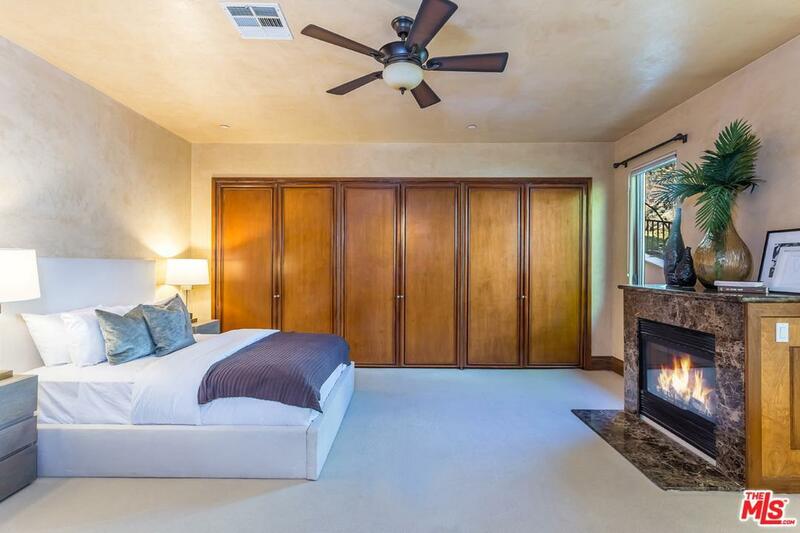 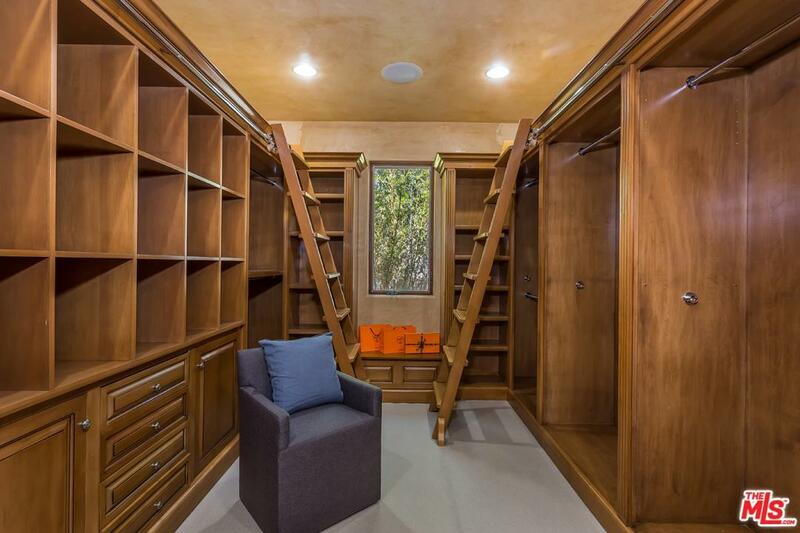 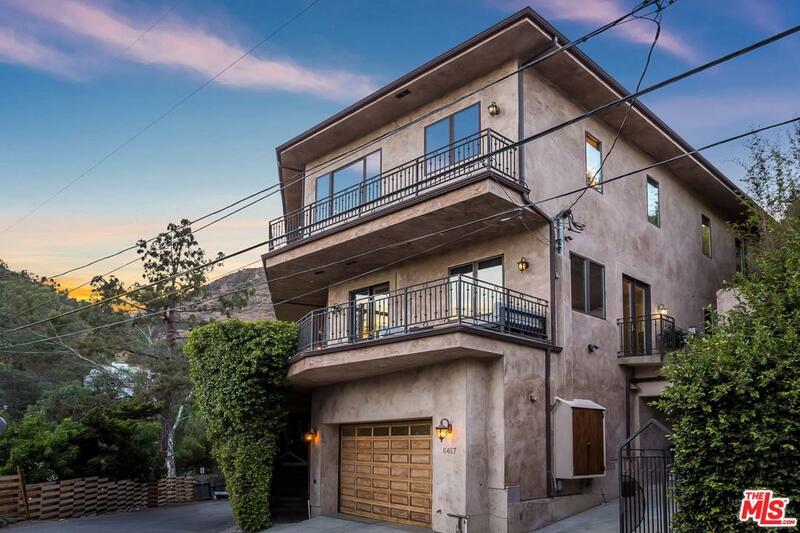 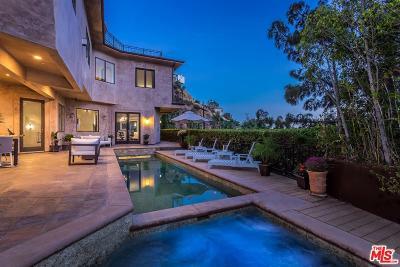 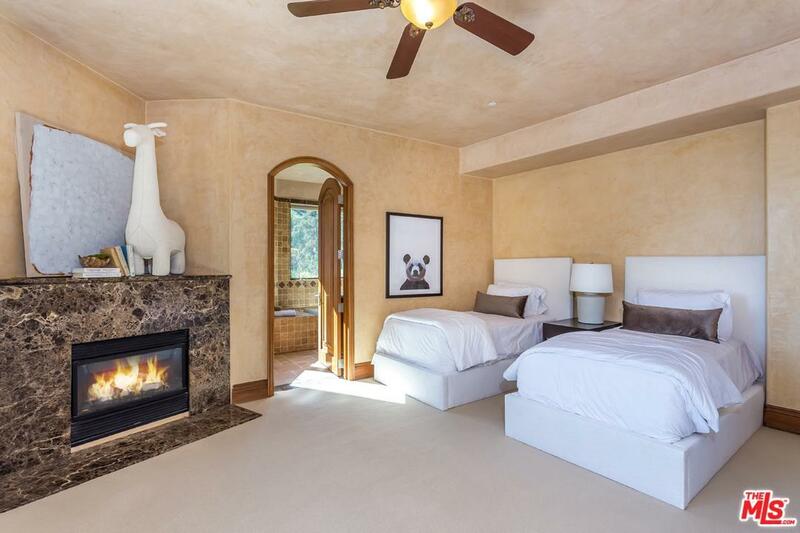 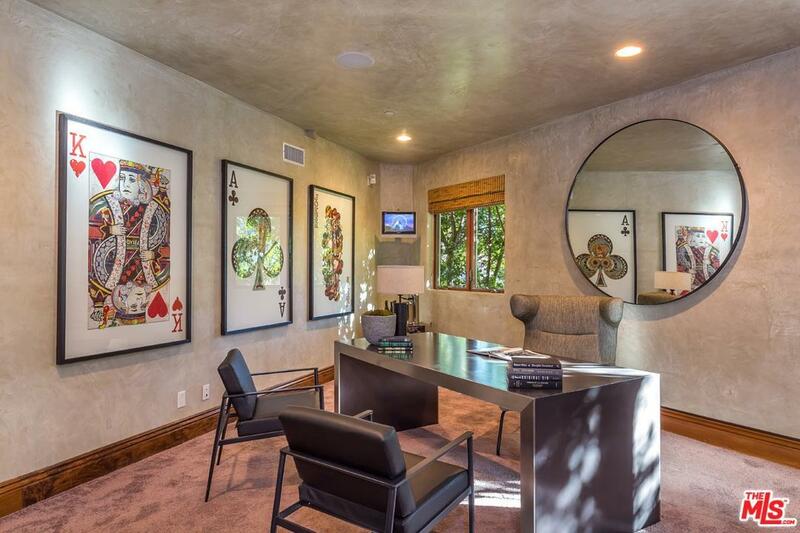 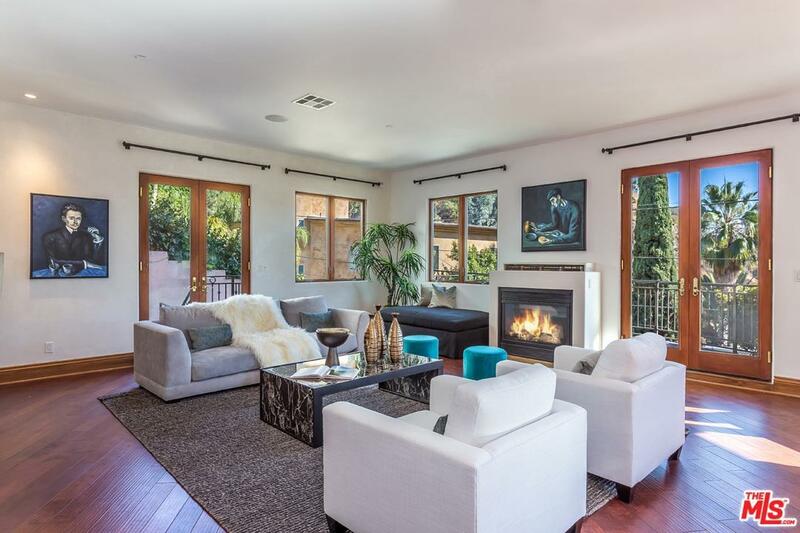 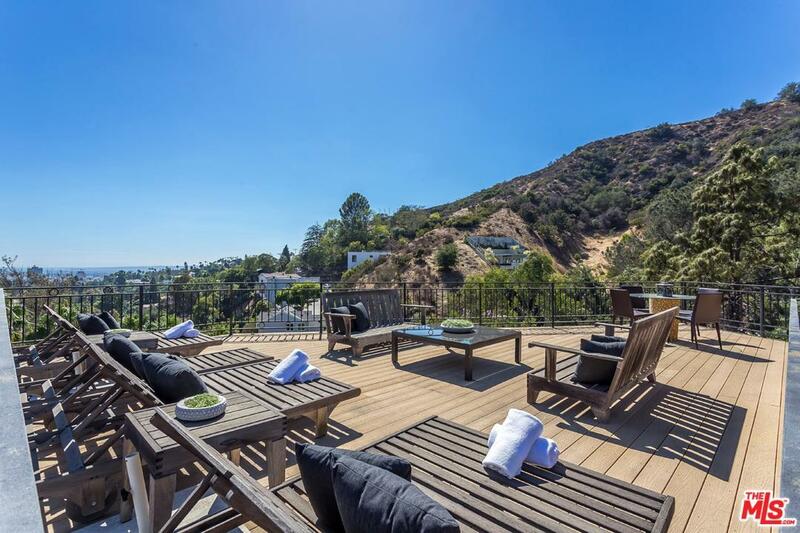 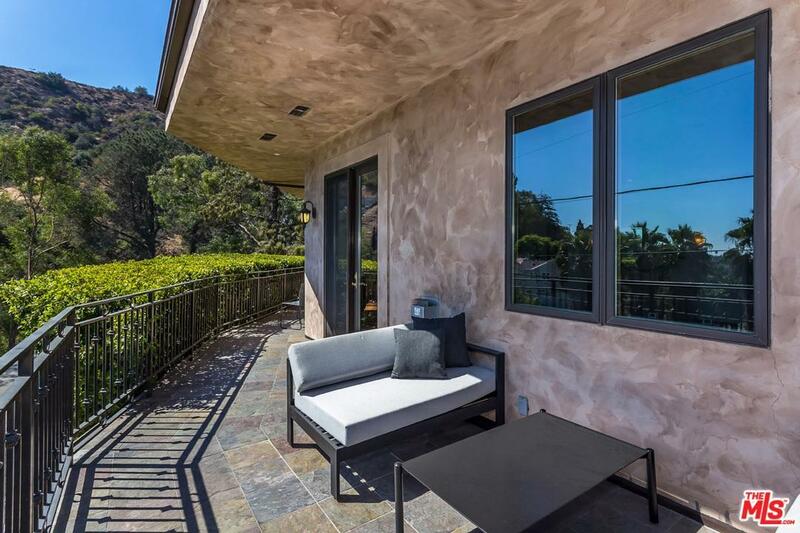 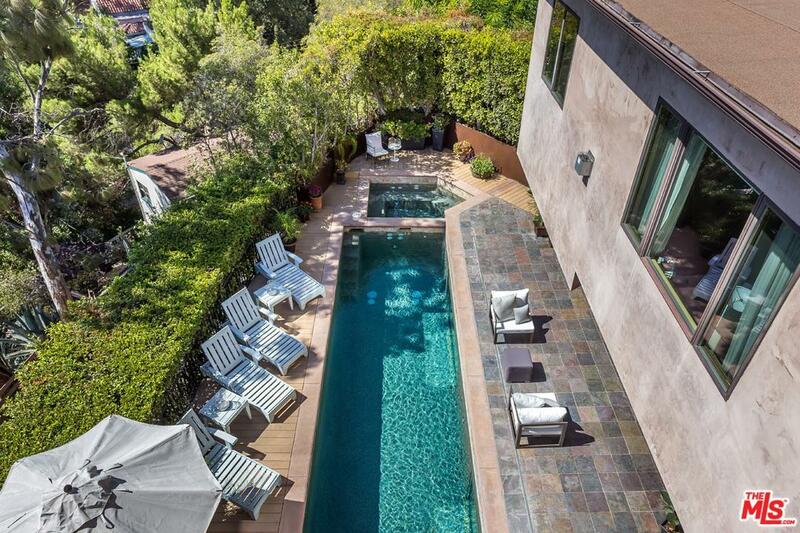 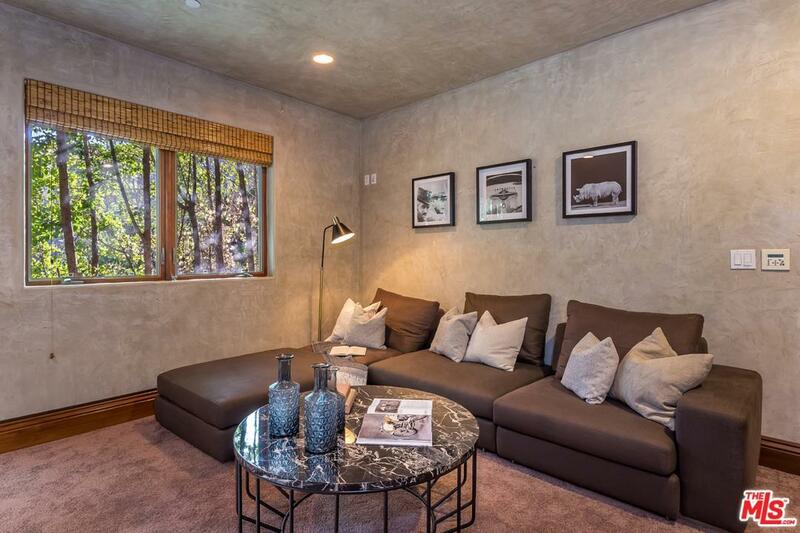 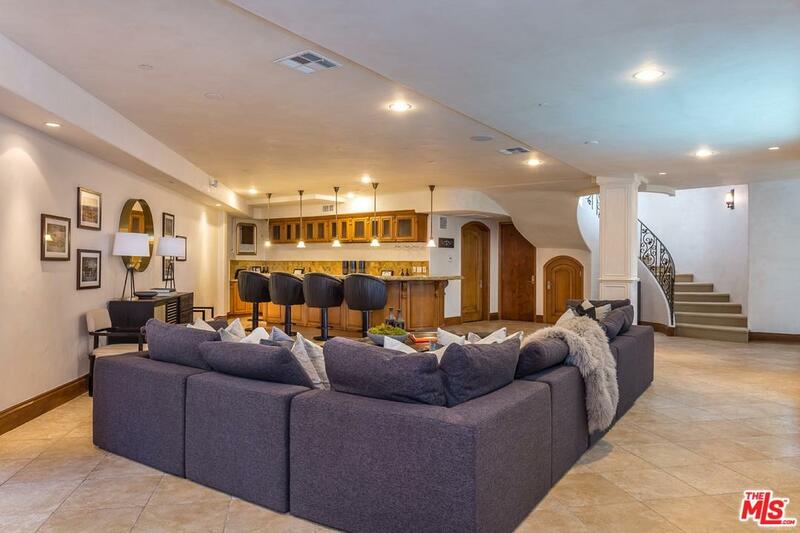 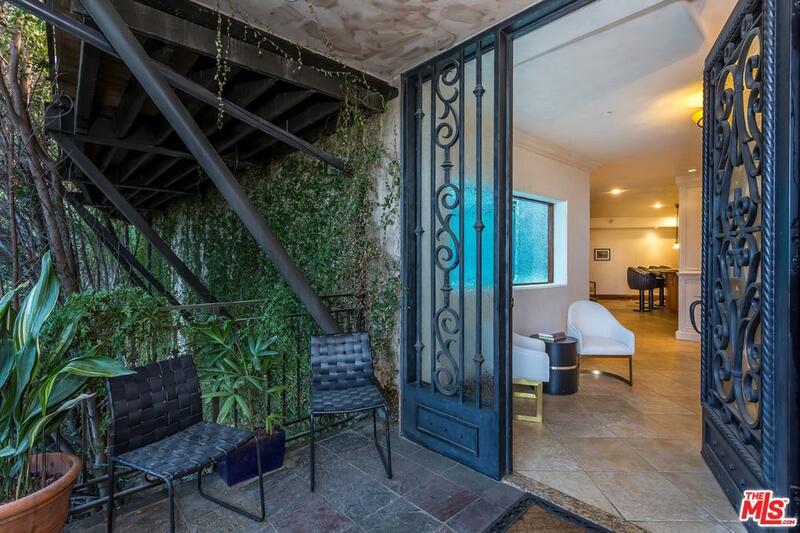 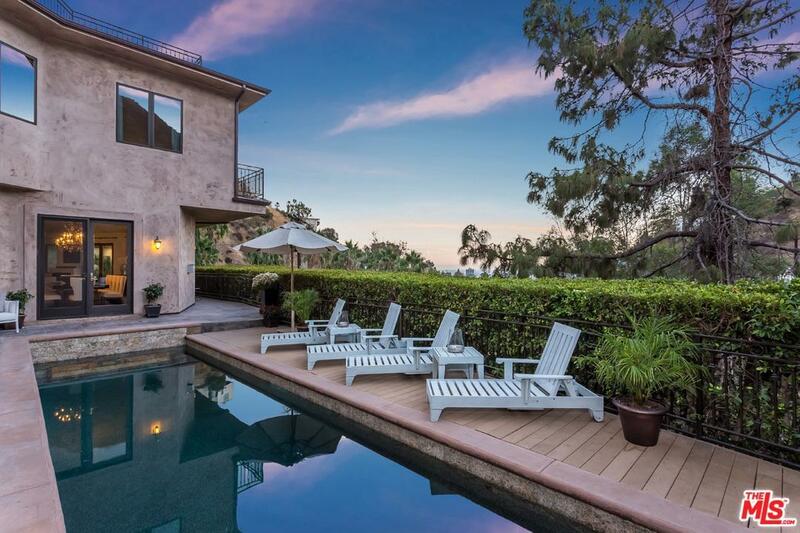 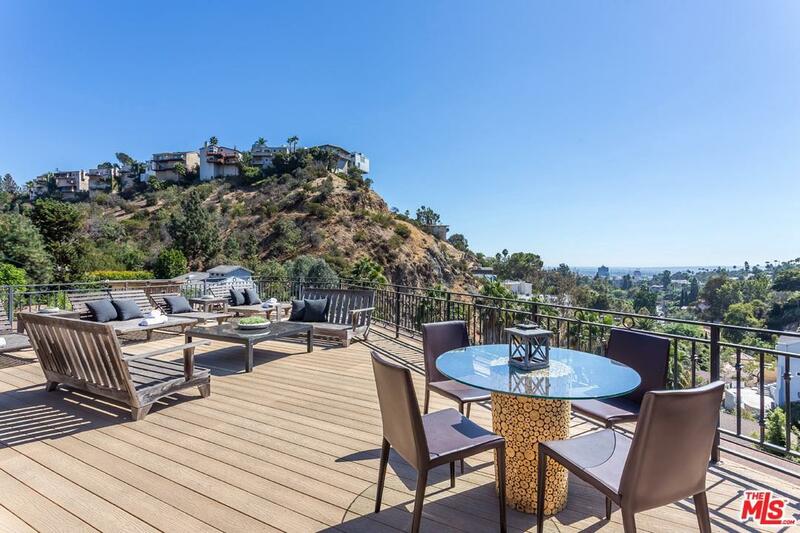 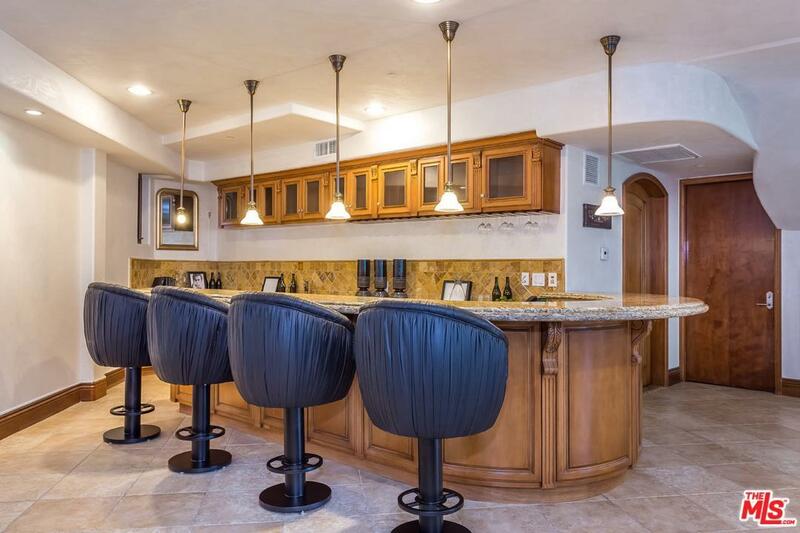 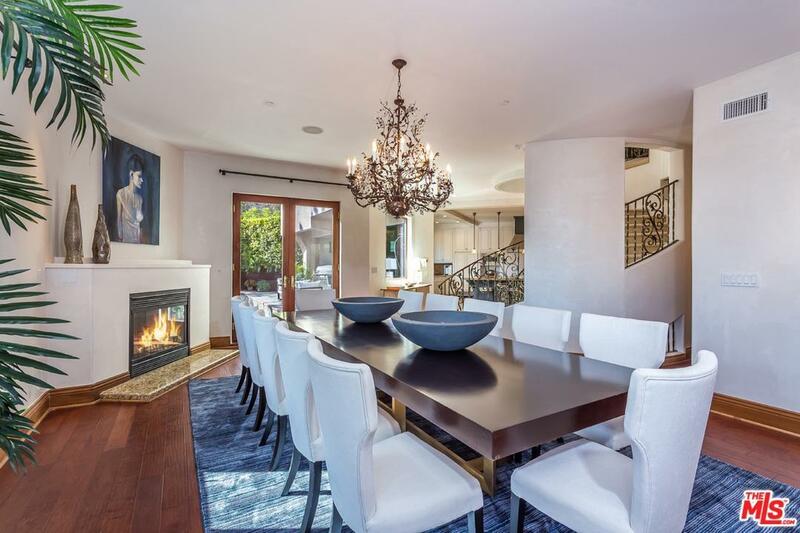 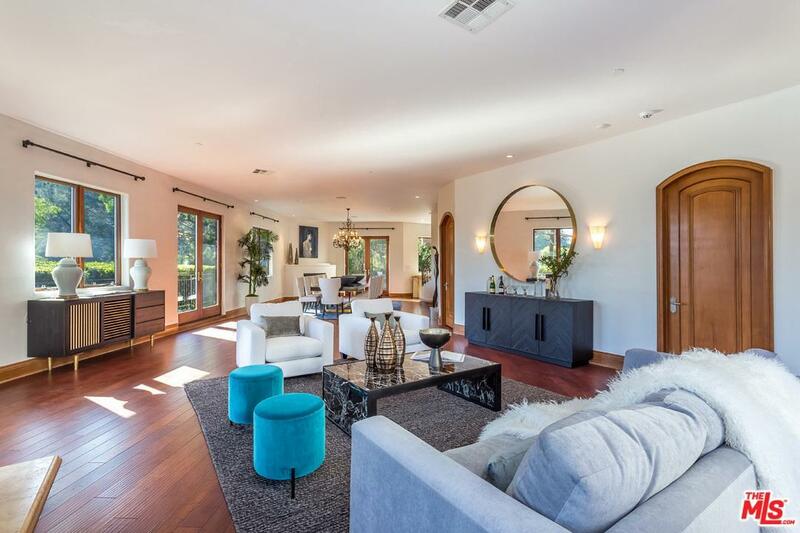 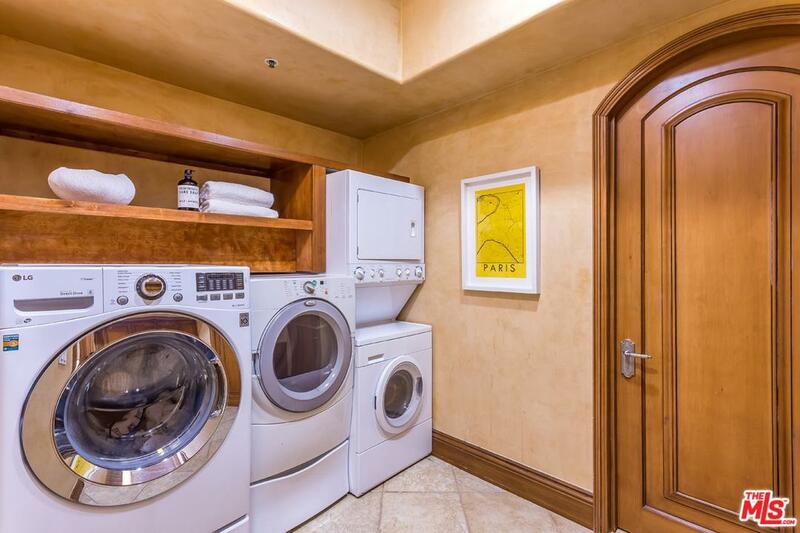 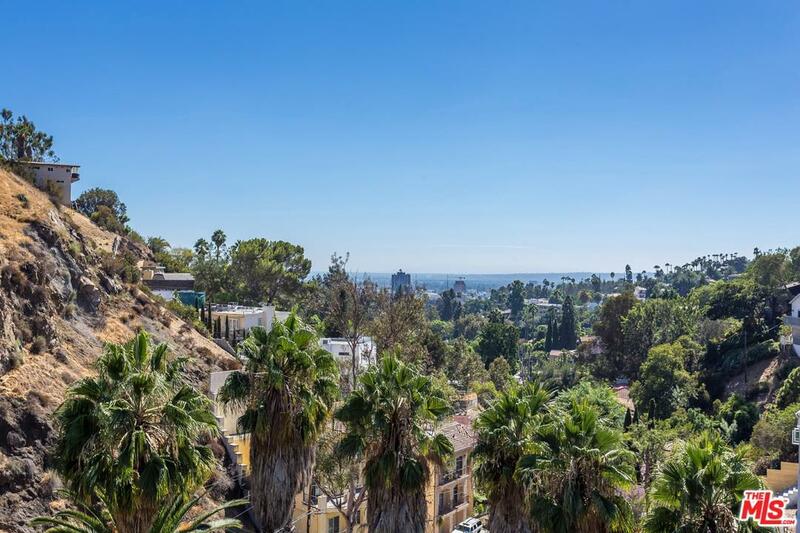 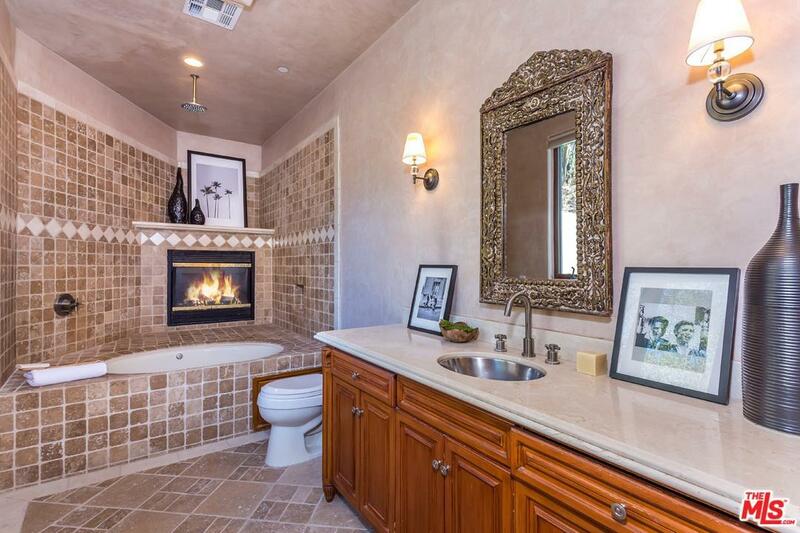 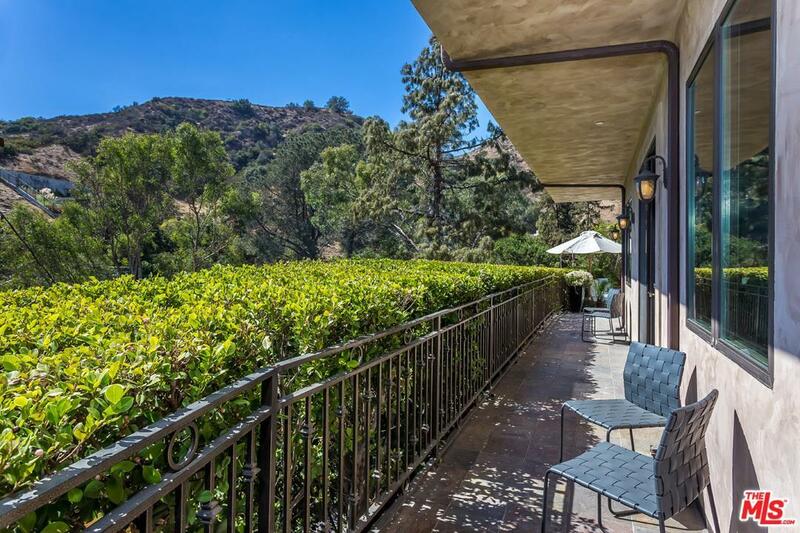 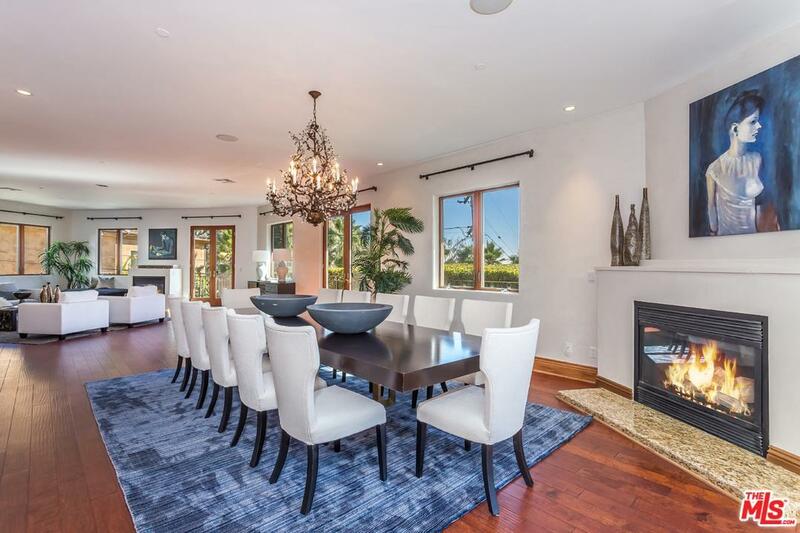 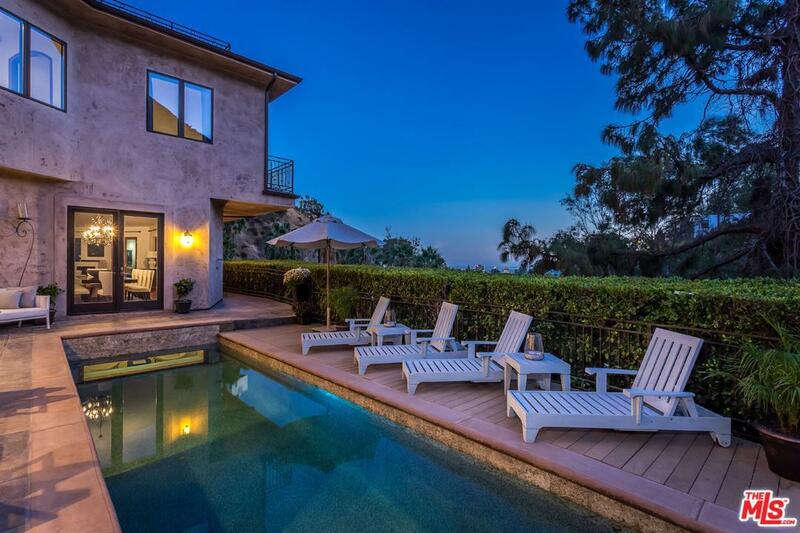 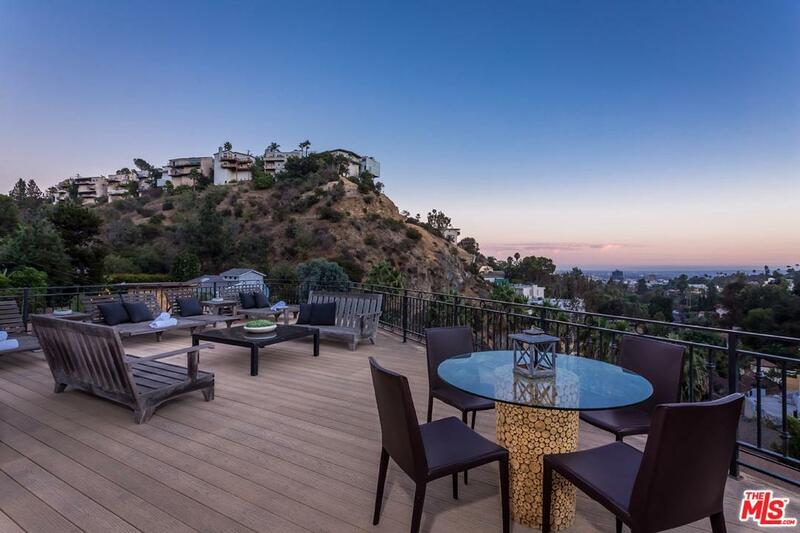 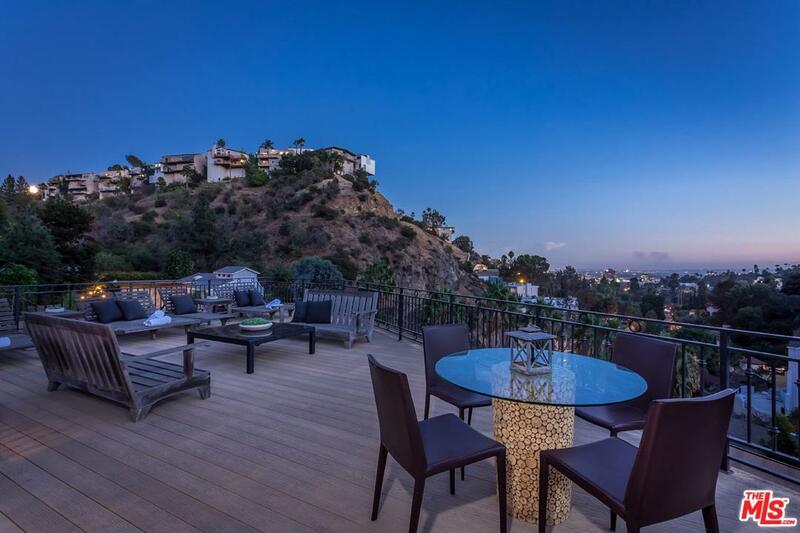 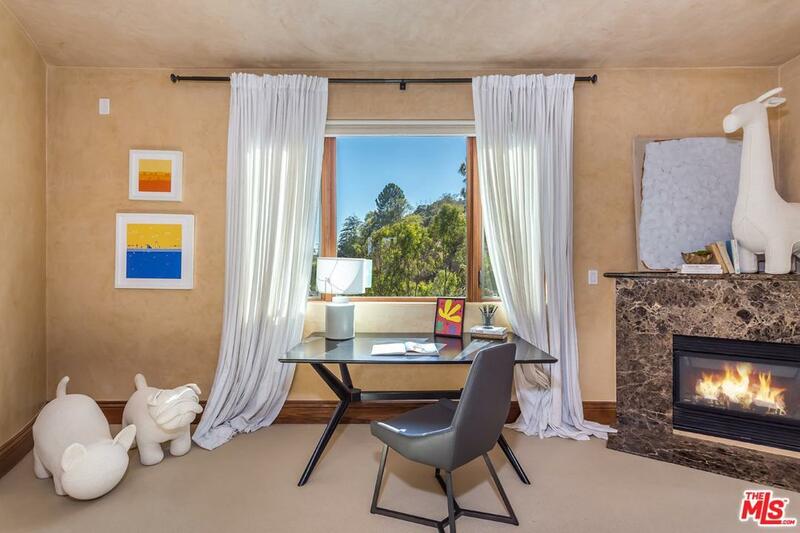 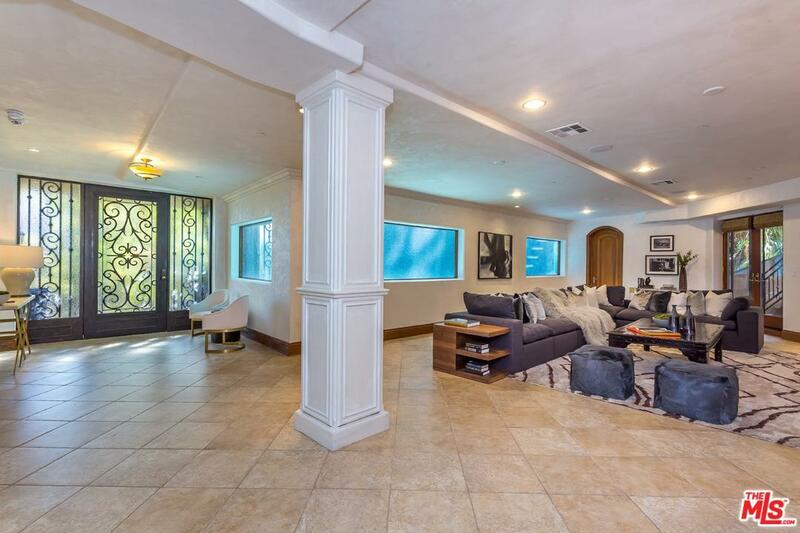 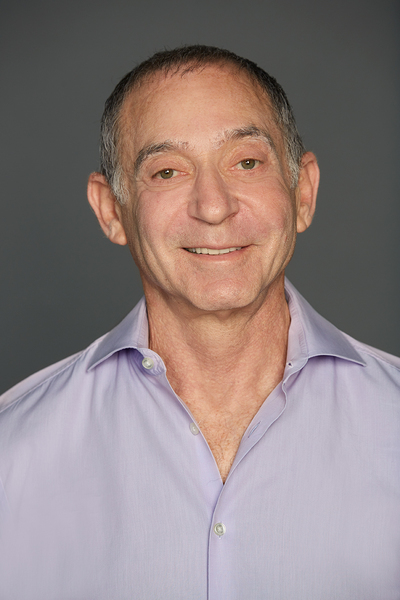 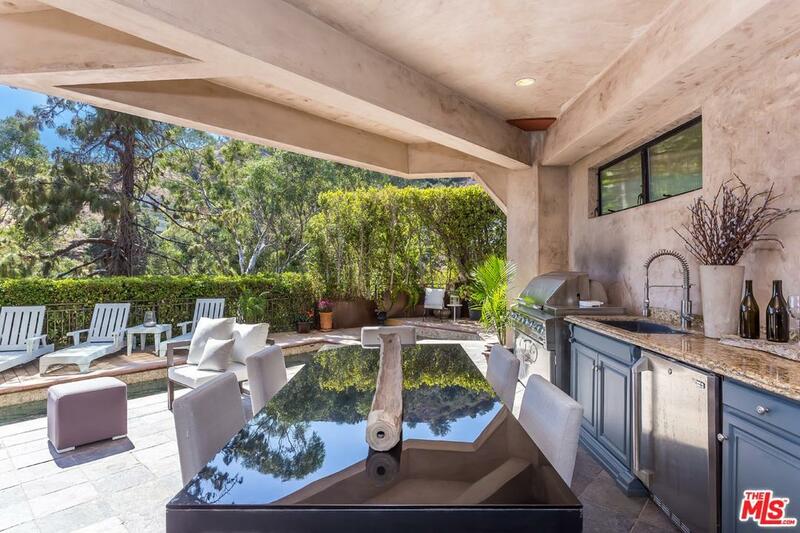 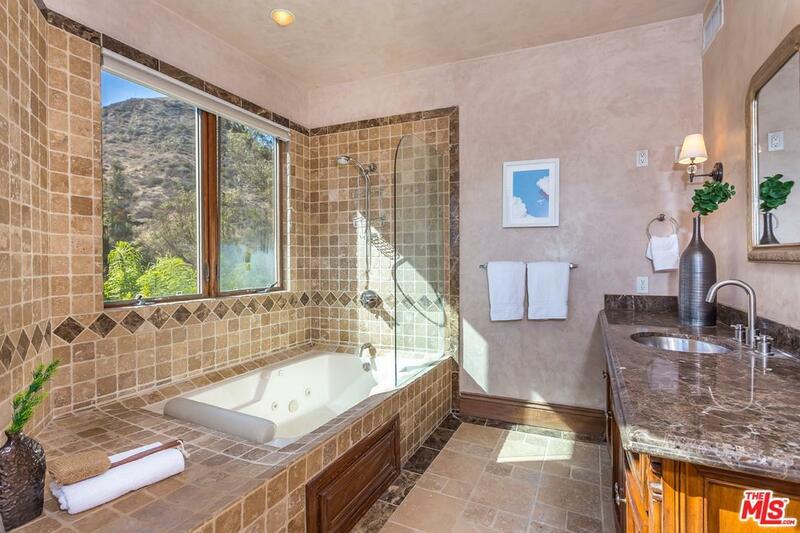 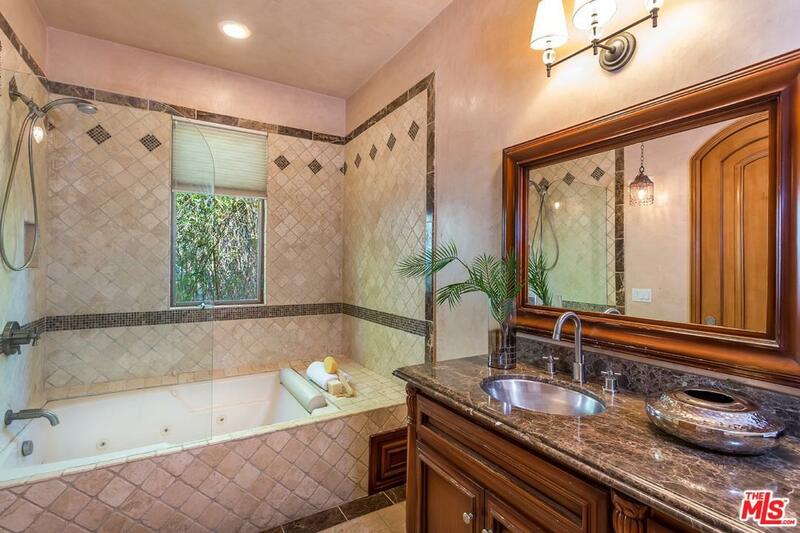 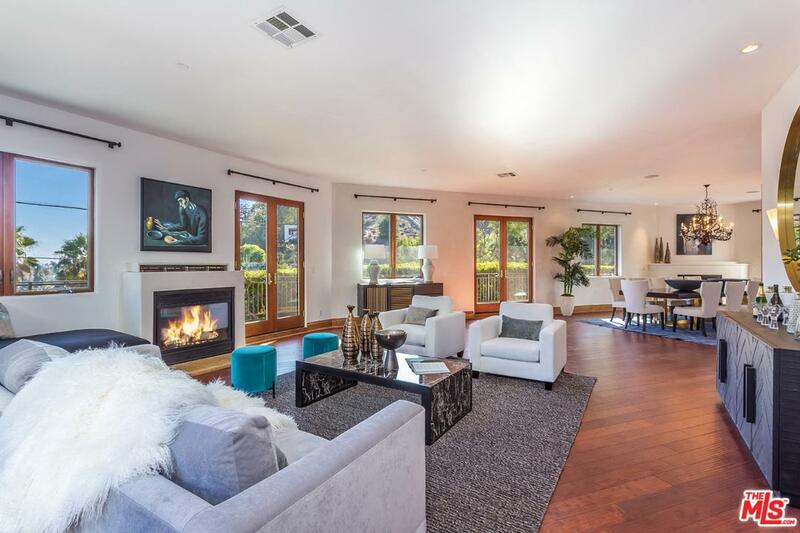 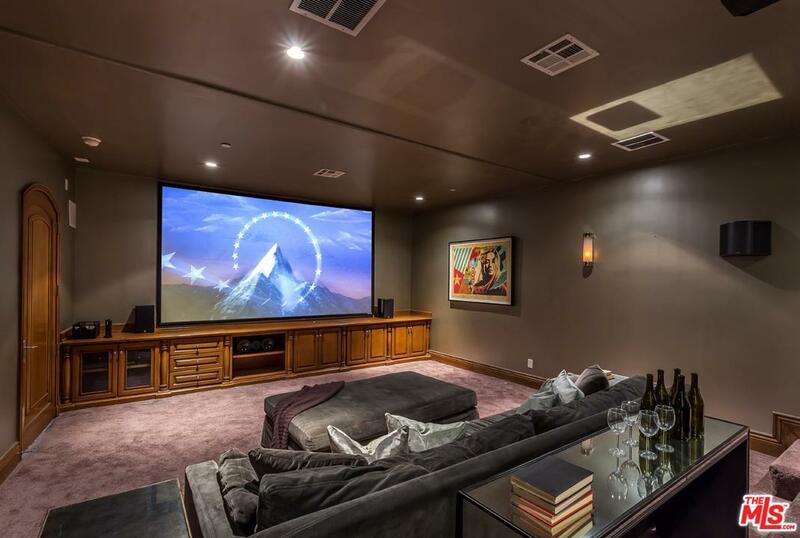 Truly a one-of-a-kind entertainer's dream centrally located in Hollywood Dell.